National wireless carrier Bell and the City of Markham are partnering to launch a smart city research program that will help “improve the efficiency of municipal operations and enhance city services for residents” in the deployment of Internet of Things (IoT) solutions. A February 6th press release indicated that Markham, a city located in the Greater Toronto Area, wants to create a “frictionless city” by adopting emerging technology “that will enhance” the lives of its residents. The new initiative with Bell will give the opportunity for the city to “test various sensor technology in a number of business areas,” and the city will be able to take advantage of Bell’s Smart City platform that deploys this type of technology. Some of the initiatives as part of the program will include, remote tracking of usage and location of municipal equipment, sensors on water mains and hydrants to “provide” real-time status, manhole and river sensors to measure water levels and manage the risk of floods, temperature and humidity sensors that will provide accurate weather data, and sensors will also monitor energy usage in buildings. 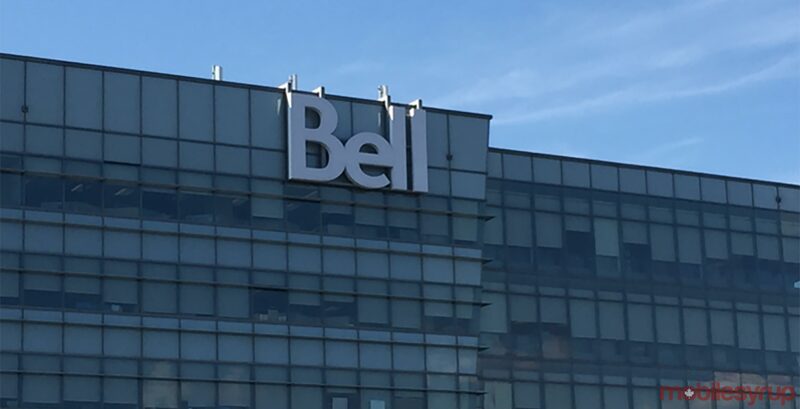 Bell took the opportunity to also announce at the same time that it is partnering with IBM Canada to help “implement its components” into its Smart City platform. This type of data is crucial because it helps workers on the project collaborate in real-time and will help them make better decisions about the city’s management.